The Museum’s traveling exhibitions have appeared in 195 US cities and 49 US states and in Canada, Croatia, Germany, Hungary, Israel, and Serbia. 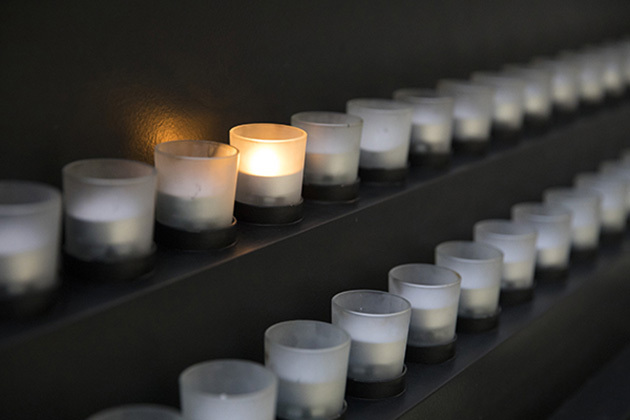 Presented at a wide variety of venues, these exhibitions bring the history and lessons of the Holocaust beyond the Museum’s walls, reaching audiences from the smallest towns to the largest cities. The Museum exhibitions program is sponsored in part by the Lester Robbins and Sheila Johnson Robbins Traveling and Special Exhibitions Fund established in 1990 and Dr. and Mrs. Sol Center. Our exhibitions travel all over the United States and the world. Find an exhibition in your area. 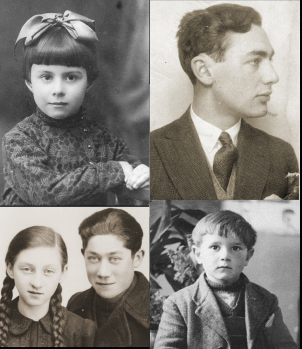 This narrative history of the Holocaust features historical artifacts, video footage, and personal stories.